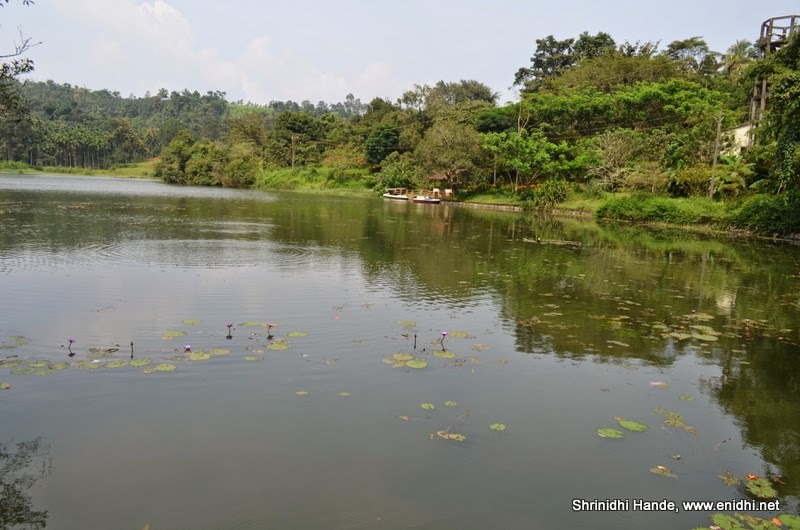 We took a diversion and went to Karlad lake, Wayanad out of curiosity. 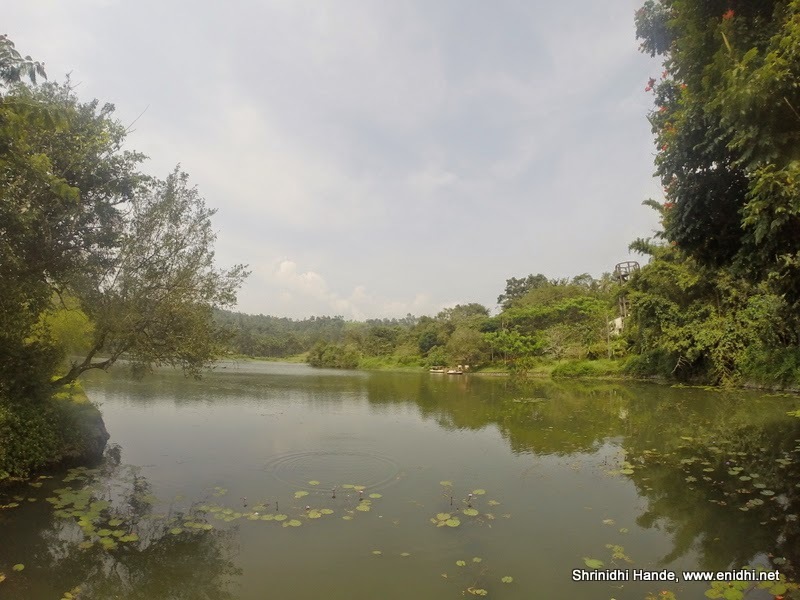 Karlad lake is not one of the well known places of interest in Wayanad and is often skipped by many. Since it was 2 kms off the Kalpetta-Manathavadi main road (that's what the board said, actual distance is little more) we went there to check it out. Karlad lake is large enough to have a quick visit, but as such there aren't any facilities/attractions and the lake isn't maintained well. So if you skip it, you won't miss much. Compared to say Pookud lake, this one is larger, isolated and will suit solitude seekers well. Some photos and map for reference. Roads are good. Map below. Nice and serene. Looks like they have boating facility too.